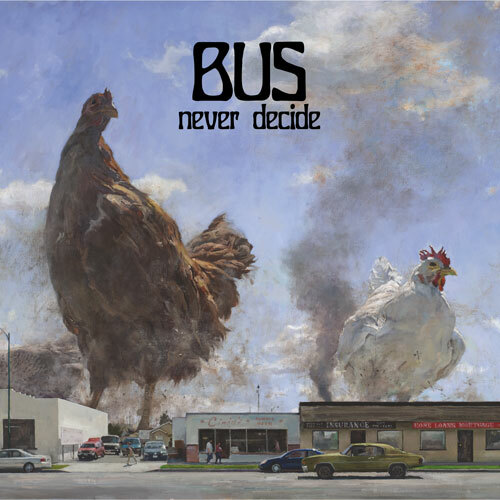 BUS The Unknown Secretary formed in Athens in 2011, releasing two EPs and a full length The Impious Tapes, followed by The Cross EP (2014), and The Unknown Secretary LP in 2016. During that time the band has toured extensively throughout Greece and in neighboring nations. The release of Never Decide will see them expanding that touring radius considerably. Previous post: Hell Fire Premiere Track from Debut Mania via Kerrang!